She has been dead a long time, my mother, more than a quarter century, and I still think of her often. Certain sights, songs, and sounds tend to bring her back, like the explosion that comes from snapping a freshly laundered towel. 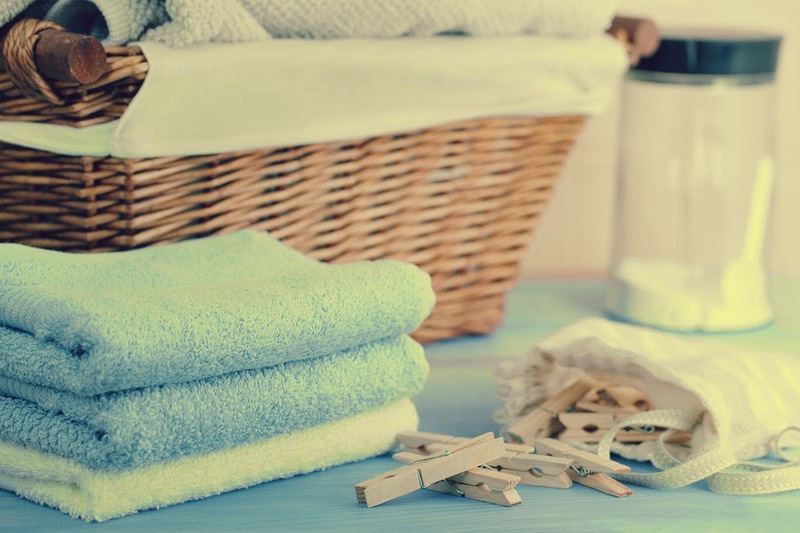 I’ll bring up a basket of towels from the laundry room, not thinking about my mother at all, and plunk the basket on the bed, ready to fold. I’ll pick up a bath towel, grab two corners, and whip the towel like a headbanger at a Metallica concert. And there she is, my mother, next to me. I see her holed up in that tiny laundry room in my childhood home, a room right off the kitchen, with pine-slatted saloon doors and walls a bilious green. Sounds of one towel after another, and T shirts too, thundered from that room about every day (there were six kids, after all), and we knew Ma was doing what she loved best, taking care of us kids. Better yet were the days she dried the towels in the summer sun. The crispness of those snaps, the pureness of them, stays with you long after the sun sets and the years have moved on. Eventually Ma would push through the doors, two stacks of towels folded in her arms just so, the doors fluhfluhfluhflupping behind her. A smile and a wink to her children and she is gone, much too soon. So there I’ll stand now, snapping one towel after another, and I’ll fold the towels the way the mother of this home likes them, stack them neatly, and carry them upstairs for our own family to use. By that time my mother’s memory has faded, temporarily, awaiting another load of wash.